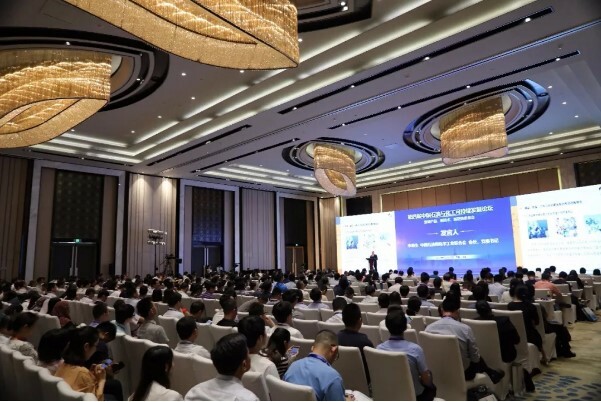 The 4th China Petroleum and Chemical Sustainable Development Forum, jointly held by JLC, the East China University of Science and Technology (ECUST) and Ordos government, kicked off in Shanghai Zhongxing Pullman Hotel on June 27, 2018. Over 1,000 delegates from around the world gathered at the forum, including industrial elites, policy makers, experts and scholars. 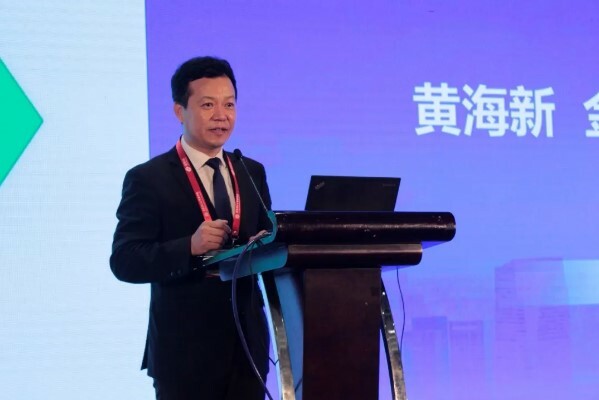 Huang Haixin, CEO of JLC Network Technology Co., Ltd, said in his keynote speech that the forum is of great significance to market participants in the petroleum and chemical industry. The forum, focused on corporate sustainable development, is aimed to help companies to understand domestic and overseas policy, market and competition conditions, so that they can better adapt to the new environment. The forum, also labeled as the Release of New Product, New Technology and New Trend, will help companies get knowledge into the new trend, so as that they can ride on the trend by improving their product and technology, and make wise business decisions. The forum is composed of a main forum and six sub-forums, which all give in-depth insights into petroleum and chemical companies’ sustainable development and bridge their exchange of high-end resources, Mr. Huang briefed on the forum. 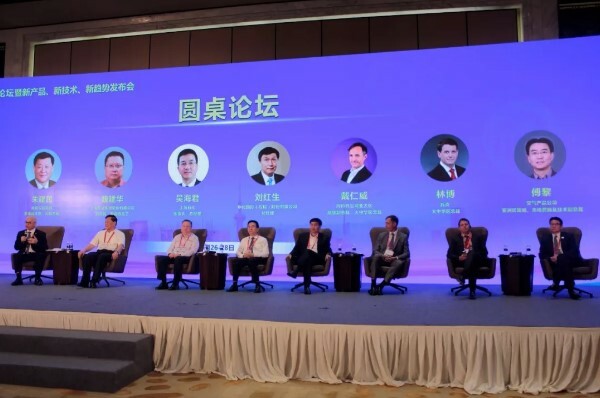 The six sub-forums are “2018 China Coal Chemical Resources Connection”, “New Materials Market Innovation and Application, “2018 Huayi Double Coil Rubber Forum”, “Digitalization & Wisdom Future”, and “Green Development and Joint Building a Rosy Ecology". Qu Jingping, president of ECUST, also delivered a speech at the forum, saying that the forum, as a leading event in the petroleum and chemical field, is a combination of production, teaching and research, and a platform for market players, scholars and industrial experts to share their new achievements and advanced technology. Top leaders from over ten companies including Sinopec, Huangyi Group, Arkema and Wacker Chemie AG, etc. held a heated debate over “the petroleum and chemical sector’s sustainable development in a new era” at the CEO roundtable. JLC is dedicated to building the forum into the most influential event in China’s petroleum and chemical sector. Moreover, it will keep deepening its study on the industrial chain, optimizing its information service and improving its integrated trading solutions, in a bid to make more contribute to the industry.